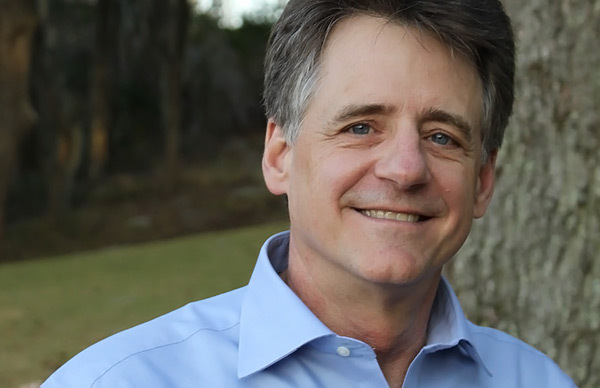 With over seven million copies of his books in print, New York Times-bestselling author Jeff Shaara is considered "one of the grand masters of military fiction" (BookPage). His presentations captivate audiences, bringing America's vivid past to life in character-driven stories from the American Revolution to the Korean War. 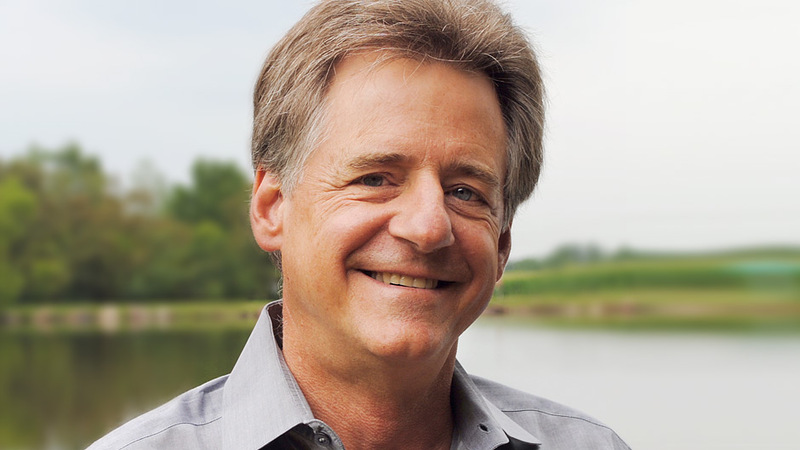 Jeff Shaara is the New York Times-bestselling author of Gods and Generals and The Last Full Measure—two novels that complete the Civil War trilogy begun by his father, Michael Shaara, with the Pulitzer Prize-winning book The Killer Angels. His World War II series includes The Final Storm, No Less Than Victory, The Steel Wave, and The Rising Tide. Shaara has also written To the Last Man, The Glorious Cause, Rise to Rebellion, and Gone for Soldiers. In 2012, Shaara returned to the Civil War with A Blaze of Glory, followed by A Chain of Thunder, The Smoke at Dawn, and The Fateful Lightning—all New York Times bestsellers. In his highly anticipated new book, The Frozen Hours, Shaara brings readers to the front lines of the Korean War and the Battle of Chosin Reservoir. Through researching memoirs, collections of letters, and diaries Shaara takes on the voices of the generals, the foot soldiers, and even of the Chinese commander, bringing to life the events of the battle through the eyes of the characters. Each of his carefully researched books bring to the page a new way to experience military fiction driven by engrossing historical characters. In his engaging lectures, Shaara details the attention and research it takes to write his critically acclaimed works. A descendant of Italian immigrants, Shaara was born in 1952 in New Brunswick, New Jersey, grew up in Tallahassee, Florida, and graduated from Florida State University with a degree in criminology. He lives in Gettysburg, Pennsylvania. 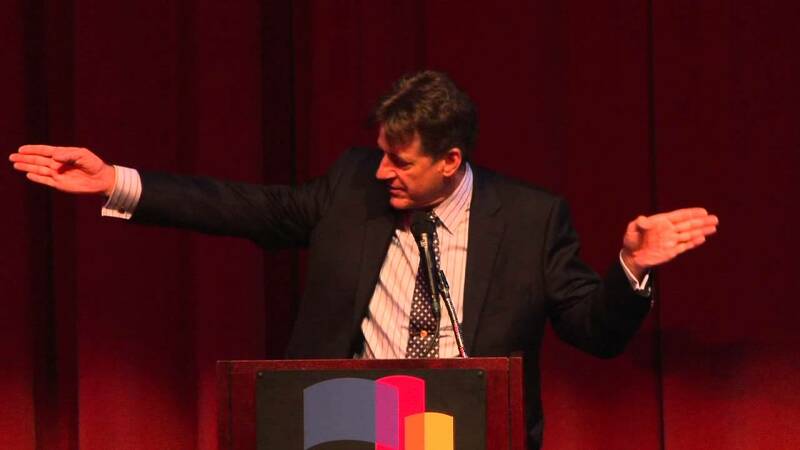 In this engaging lecture, Jeff Shaara discusses his work writing historical fiction, and the intense research needed to bring to life each and every historically-based character. Gripping, precisely detailed historical fiction… great military fiction… marvelously effective storytelling. Outstanding…Shaara combines his extensive knowledge of military history with his consummate skill as a storyteller to vivify [Sherman’s March to the Sea]…The Union and Confederate strategies, tactics, and points of view are both represented, providing a measure of balance and clarity to a campaign that is often viewed through a lopsided lens. By concentrating on the western theater throughout this series, Shaara has opened a welcome literary window to some of the less familiar Civil War battles and campaigns. Powerful and emotional . . . highly recommended. A great accomplishment and a more than fitting conclusion to Shaara’s work on the Civil War. Readers . . . looking for an absorbing novel will be well rewarded. [Jeff] Shaara continues to draw powerful novels from the bloody history of the Civil War...The dialogue intrigues. Shaara aptly reveals the main actors: Grant, stoic, driven, not given to micromanagement; Sherman, anxious, high-strung, engaged even when doubting Grant’s strategy...Worth a Civil War buff’s attention.